On June 6, 2006 police found the body of a dead woman in a tent in San Mateo, California. On the outside of the tent, written in tape was the message “”No Go, No Eat, No Drink, Murder.” The message confused many since an autopsy of the woman determined she had starved herself and hadn’t been murdered. 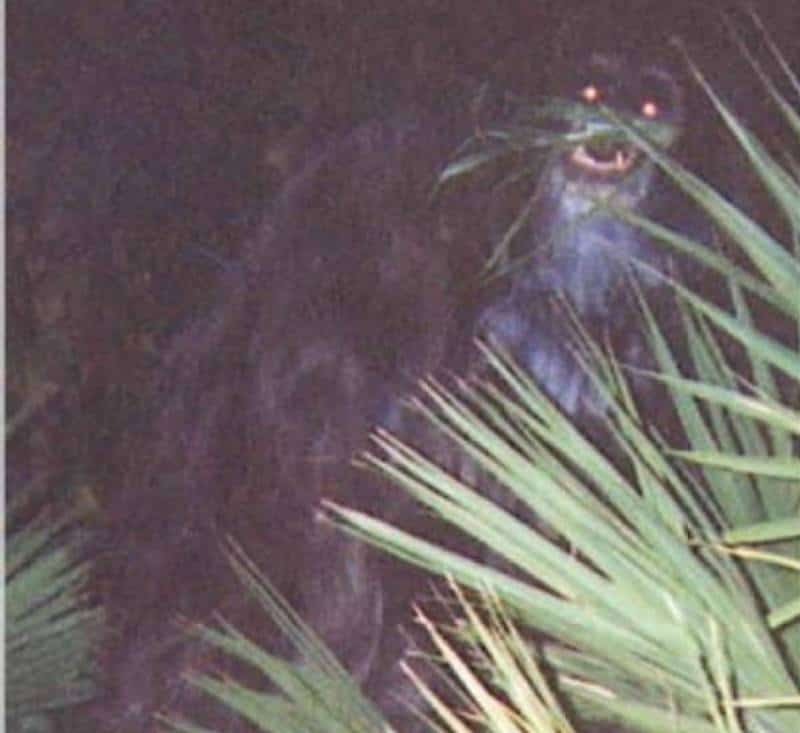 To further add to the mystery, officials found this photo, along with identification and other papers that told a tale of the woman. The problem is that while the picture was of here, the identification was faked. 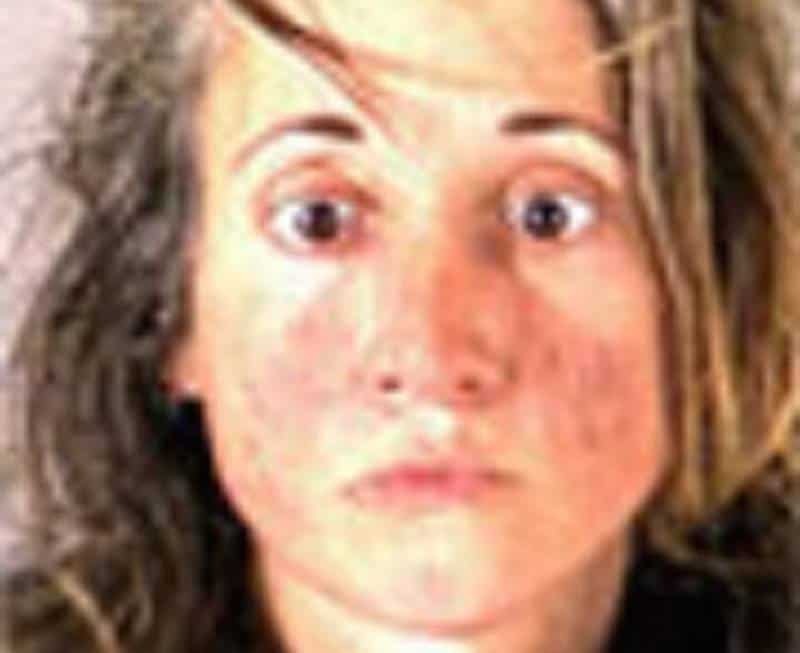 Now labeled a Jane Doe, authorities are still trying to figure out why this picture, an apparent mugshot, was with the body and why the rest of her stuff was faked. 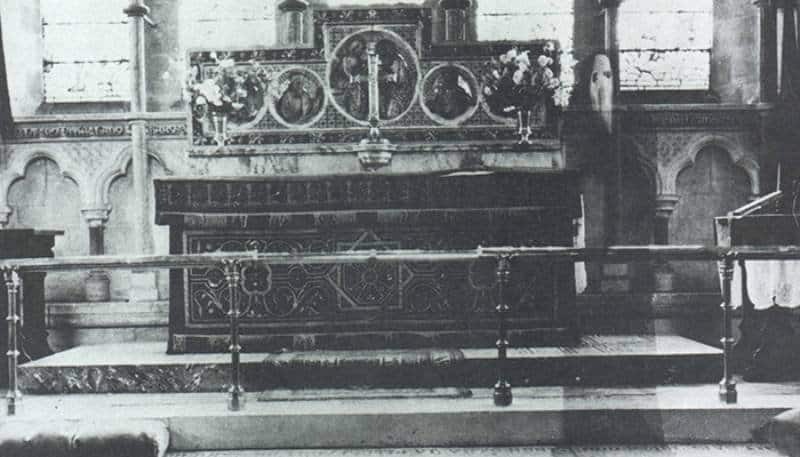 This photo, of a figure wearing a cowl and standing in a church, has baffled experts for years. The picture was taken by the institutions pastor in 1963 and he claims no one was in the shot when he took the photo. 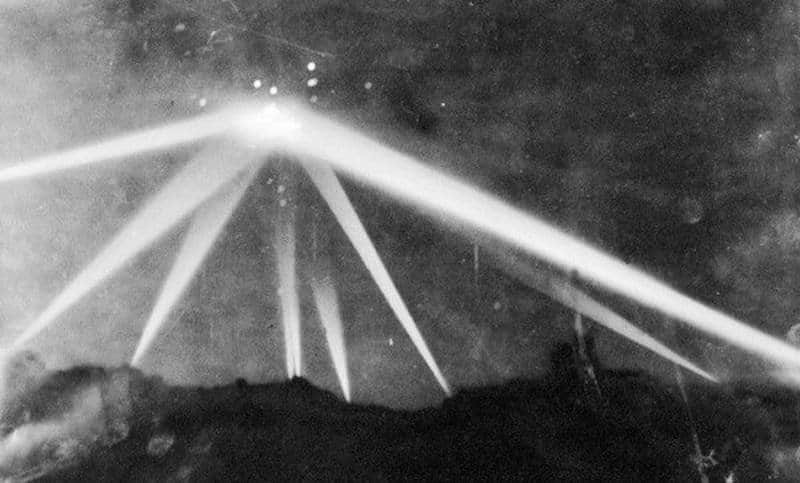 A number of experts have examined the original and don’t believe it’s a case of double exposure. 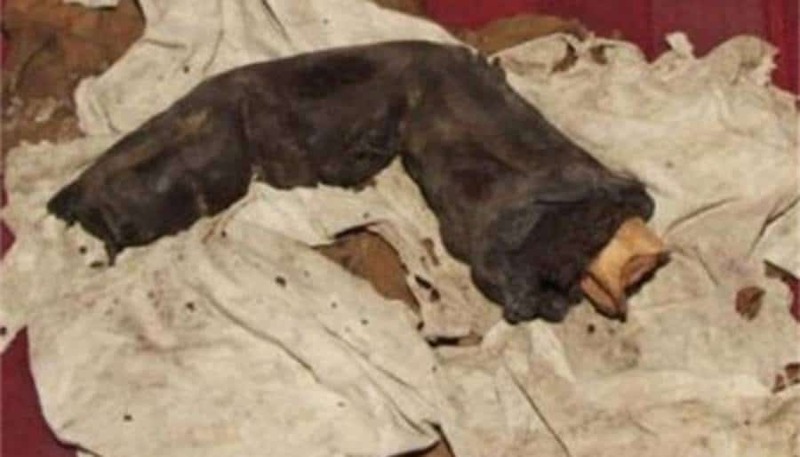 Grave robbers in Egypt allowed this mummified finger to be photographed by someone back in 1985. The finger is unique because it measures 15 inches long. That means the digit would have had to come from someone who was about 12 feet tall. 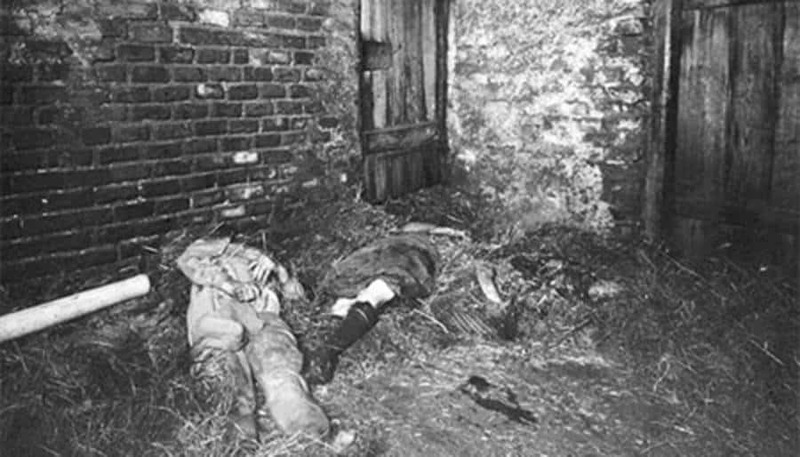 What makes this photo of a family murdered on the Hinterkaifeck Farm in Bavaria isn’t the murder itself, but what was done afterwords. Authorities who found the bodies say the rest of the farm had been tended, including the area directly around the bodies for a few weeks after the murders. There has never been a known cause of the murders, nor who did it or if the same murderers were the ones who tended the farm after the killings. 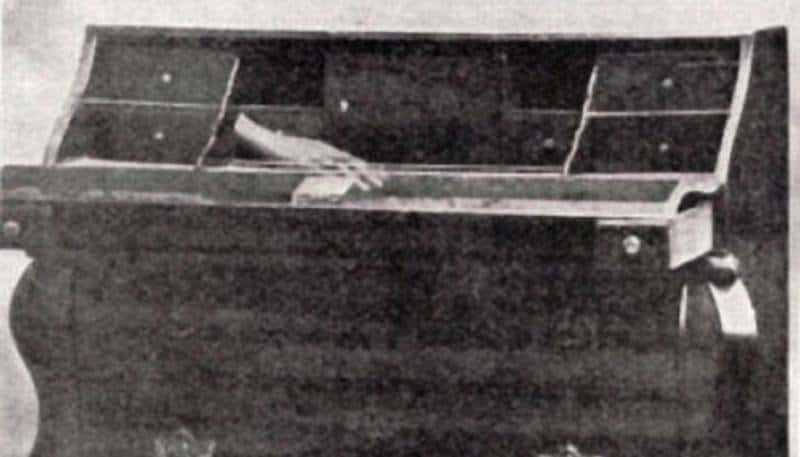 Most ghost pictures include an entire body but this particular photo features just a ghostly hand touching a desk. While there are certainly people who claim this is a case of double exposures, it has never been proved. This is one of the last pictures of Elisa Lam. The woman was found dead in the water tower at the top of the hotel where this picture was taken. We can see in this photo she appears to be hiding from someone or something. 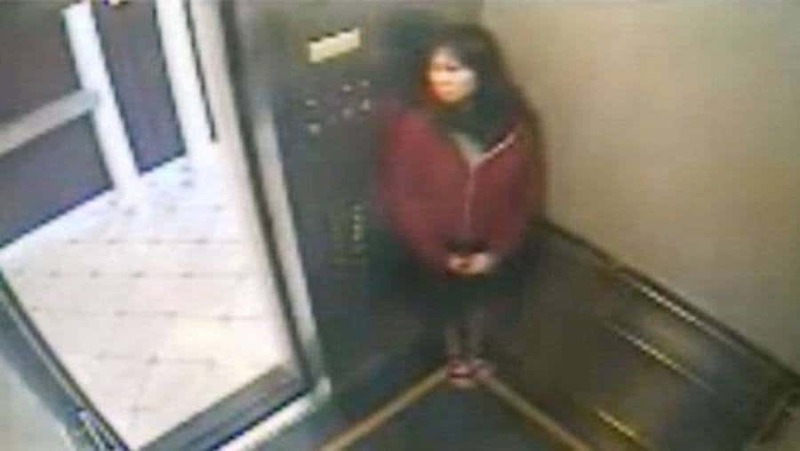 There are other photos showing her getting into, leaving and then back into the elevator while she argues with someone in the hallway. Authorities have never been able to tell what happened to her. 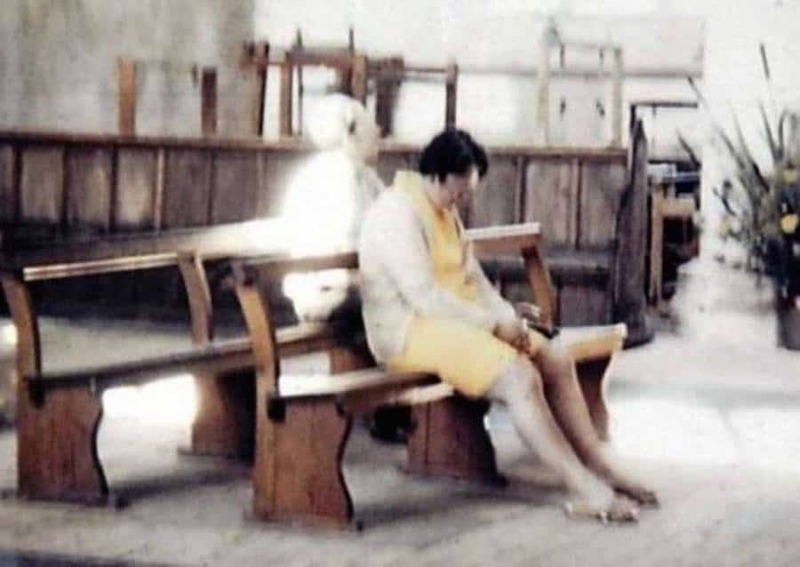 When a couple visited what they thought was a very pretty church, the husband took a photo of his wife sitting and praying. When they developed the photo the saw what looks like a woman dressed in white sitting in the pew behind her. The church claims this is a well known ghost that haunts the building. 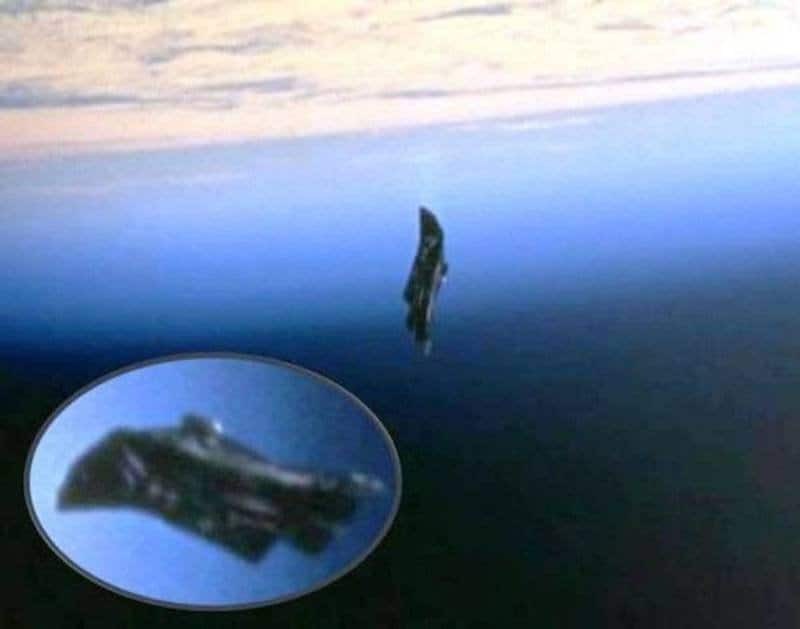 This photo shows a black object that has been supposedly orbiting the Earth for thousands of years. It’s not clear who named this the Black Knight or just where it came from. The photo was taken by an astronaut who was on his way to the International Space Station.